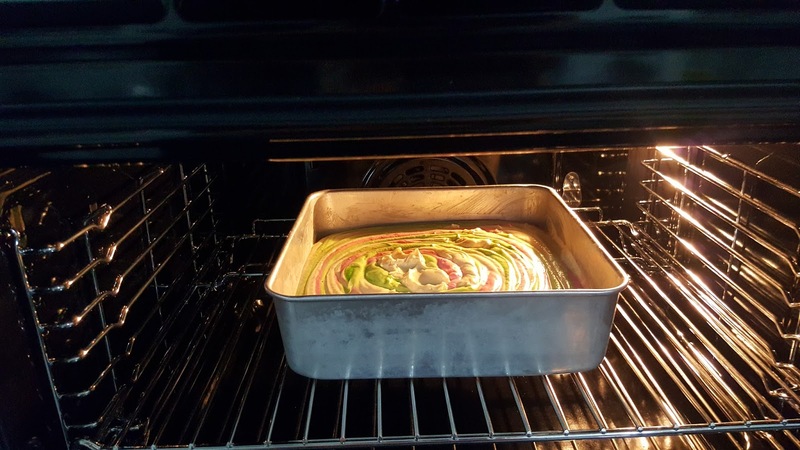 Hi, thats a beautiful cake. Love the name 'orang lama'....and your banana cake looks really good too...I can practically get the beautiful scent. 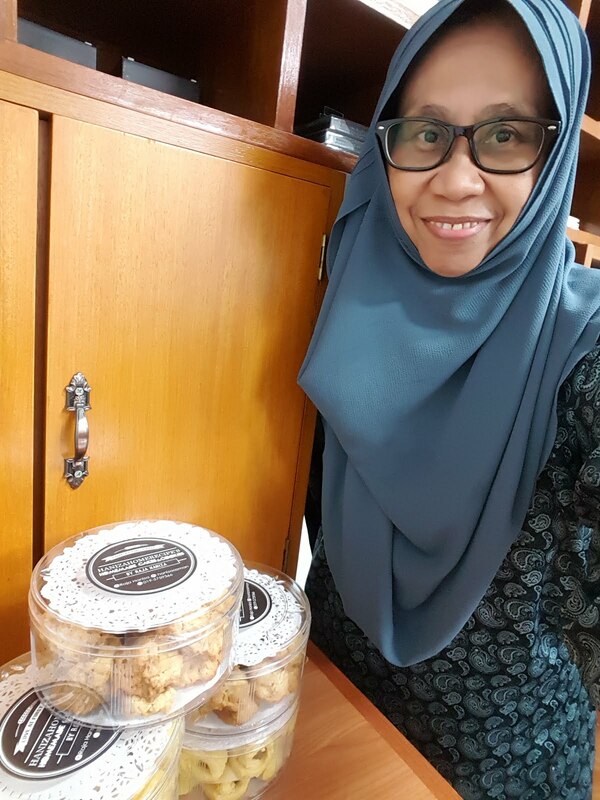 Hi Lee, thanks for dropping by..ya 'Orang Lama' Old school like me hehehe...ah yes the banana cake another one to die for....try them Lee....regards. 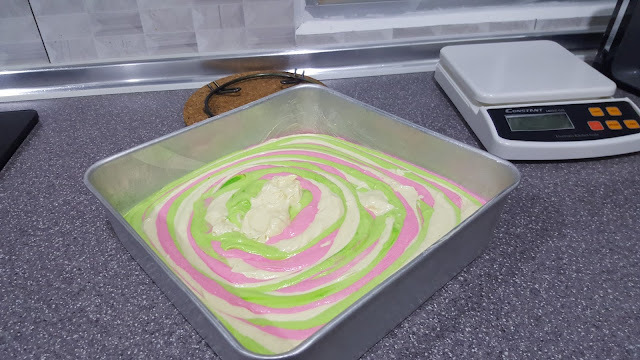 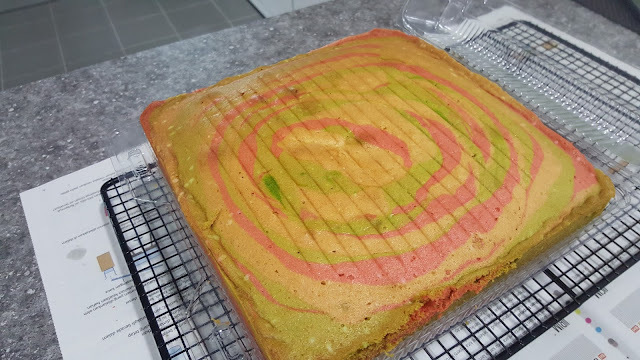 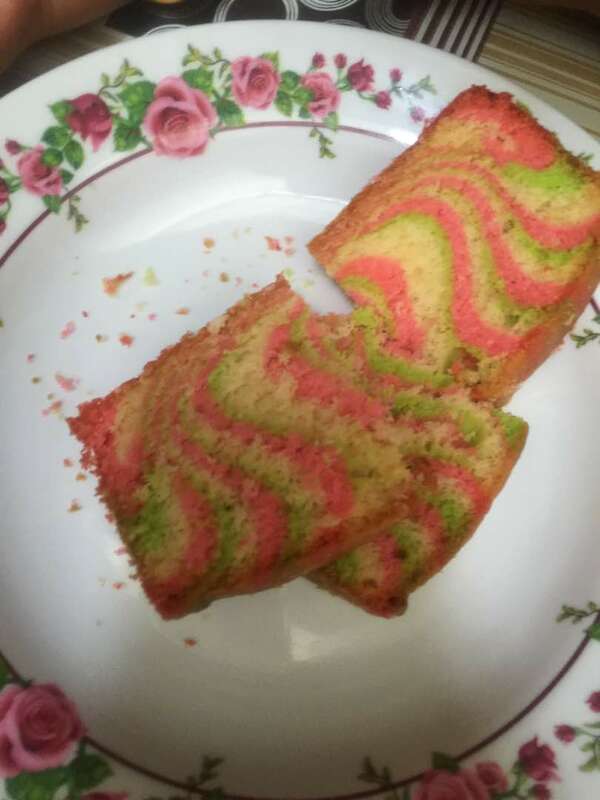 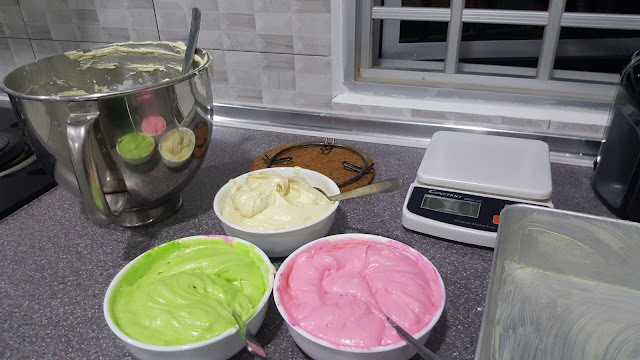 Cantik nye kek, kek pelangi ni sedap.. Dah Lama tak makan.